A refreshing collection of contemporary floral prints, defined by their light, painterly style, subtle nuances of 1950s fashion and uplifting colours that resonate throughout the collection. Printed on a combination of 100per cent cotton and two versatile, cotton linen blends, and coordinated with a smart, hand woven stripe, this collection applies a modern technique to the timeless beauty of florals. 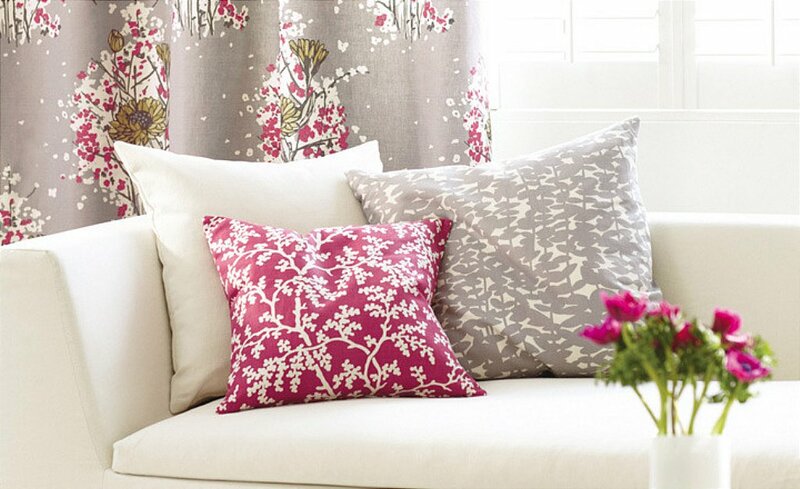 I would like more information about Sapota Fabrics by Romo.